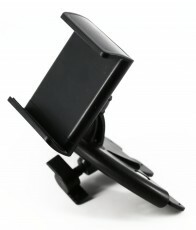 -This is a cool and popular gadget which can be bent around your smartphone for more comfortable viewing. 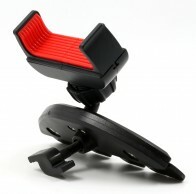 -It is also a universal and multipurpose grip, holster and display stand. 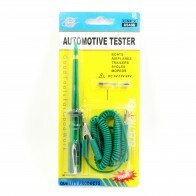 -Great for Cars, Bicycles, Boats, any vehicles! 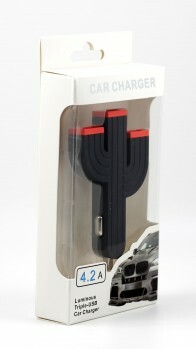 Car charger With its cactus-like shape, this universal car charger can charge three devices at once! Charger includes three USB ports. 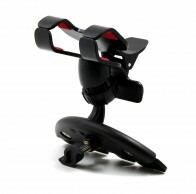 It also equipped with LED luminous USB interface, very convenient for night use! 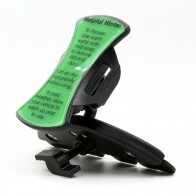 -Works with any smartphones or navigation devices with 3.5" - 6.3" display or width up to 3.54 inches / 90mm. -Spring loaded and stretches out to width 3.54 inches / 90mm when fully extended. 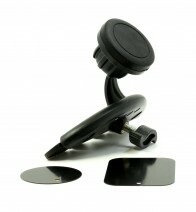 It will hold your device securely without scratches or damages. It is safe to use with or without the device's skin or case. -Dual Clip loaded and stretches out to 3.54 inches / 90mm when fully extended. 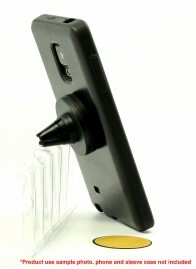 Designed with rubber grip, it will hold your device securely without scratches or damages. It is safe to use with or without the device's skin or case. -These days lot of people do not use CD's, use the unused CD Slot to hold your phone!